The Old Cemetary at Ophir. 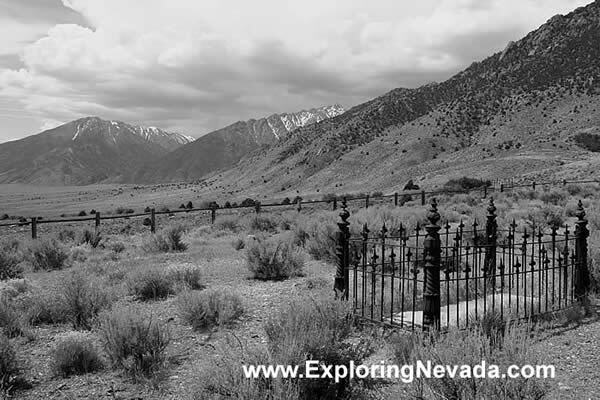 Ophir is an old, abandoned mining town that still has the remains of a few structures lying around. You can reach Ophir by a quick and easy drive off of Highway 376.